We are a group of vision oriented entrepreneurs who strive to bring you the best of what REMAX / REMAX International has to offer. Throughout the years, REMAX has grown from a communication accessories R & D firm to an established company with 300 overseas sales outlets in more than 60 countries. 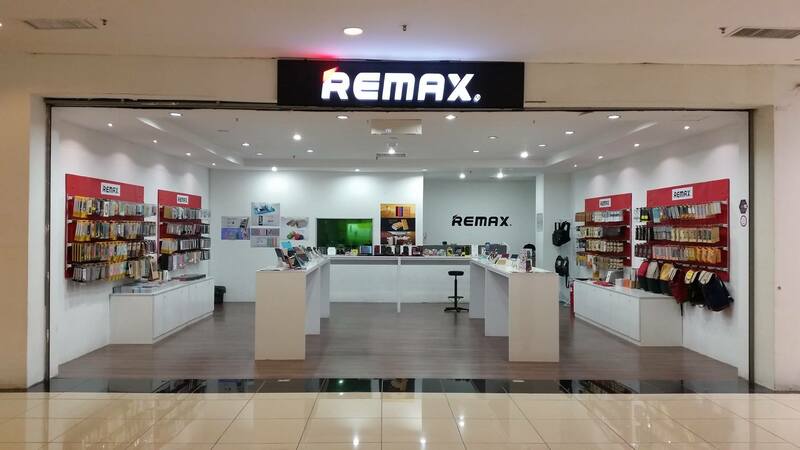 It is a proven fact that REMAX products have captured the hearts of many and are able to grow and cope with the increasing demands of top quality accessories for today&apos;s gadgets. 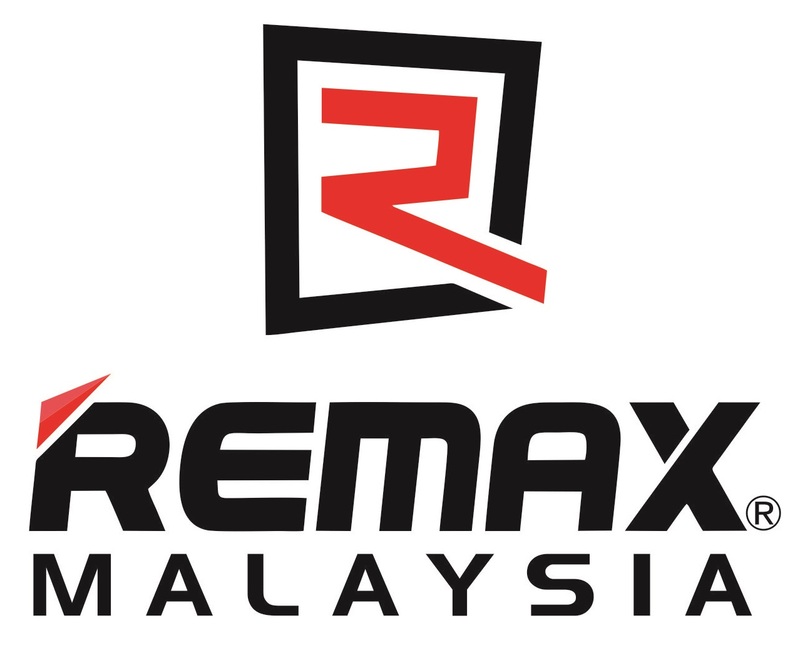 We Look Forward To Serve You Better With Only The Best Products From REMAX.